Erika Douglas has been appointed as principal of the Hempstead Middle School. Douglas brings a broad range of experiences in education to her new role as principal. "As your principal, I look forward each day to strengthening the relationships that I have begun building with all of our wonderful students, families and talented staff" said Douglas. 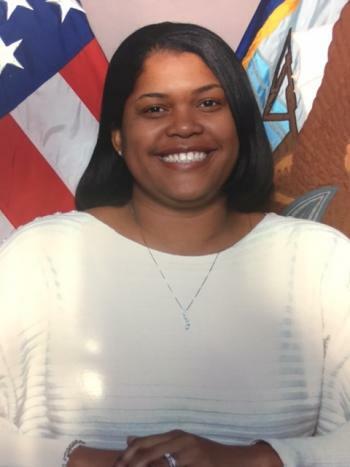 "I am excited and eager to bring my skills as an educational leader to Hempstead Middle School and working with you to ensure your child's success."